Products – E&L Enterprises Inc.
We offer a wide variety of standard modulus and intermediate modulus Polyacrylonitrile (PAN) fibers. 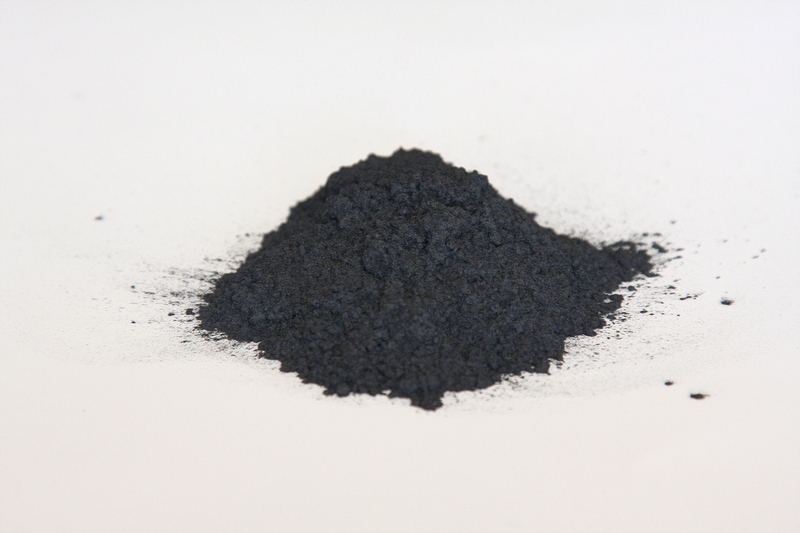 PAN is a polymer which is spun into fiber that is used as a precursor material in the manufacturing of certain carbon fibers. Five times lighter than steel. Continuous roving is chopped into short lengths for the use in mats, spray up or molding compounds. 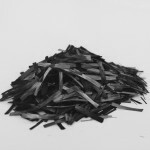 We offer our customers 1/8″ to 3″ chopped fiber. 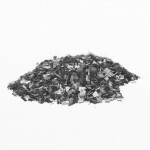 We chop small qualification orders ranging from 5 to 100 pounds as well as larger orders. 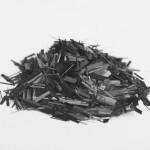 Milled fiber is carbon strands milled into very short fibers. 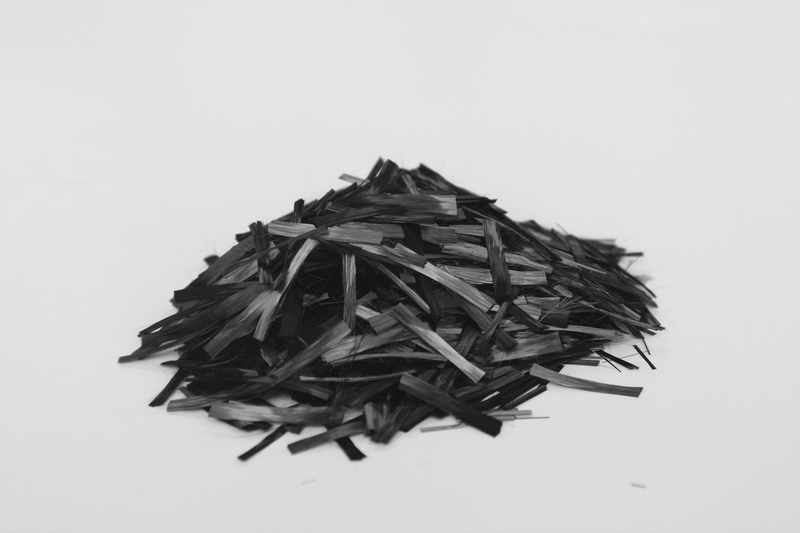 Carbon fiber is commonly used as a reinforcement agent for epoxy resins and many thermosetting materials. 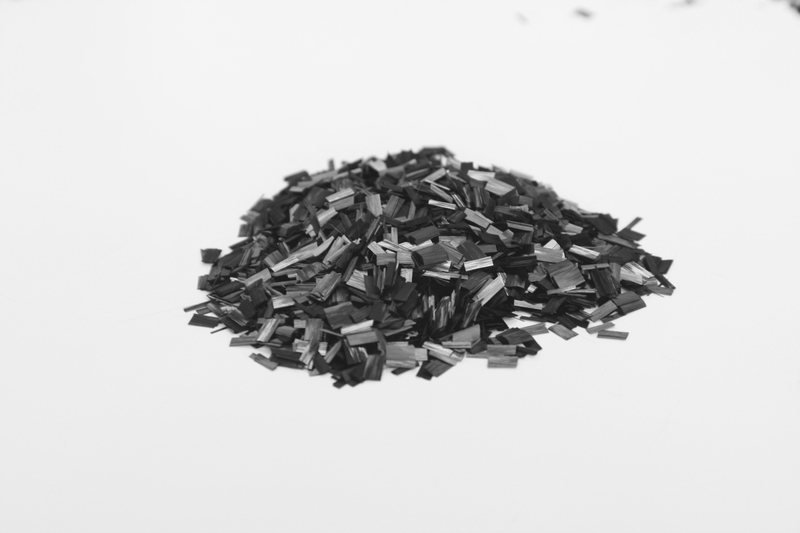 Because carbon fiber resists corrosion and can withstand high temperatures with little or no abrasion wear, it proves superior over other costly materials like steel and aluminum. 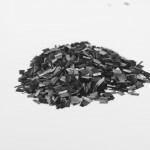 We are very successful in milling sized, unsized and pitch carbon fiber. 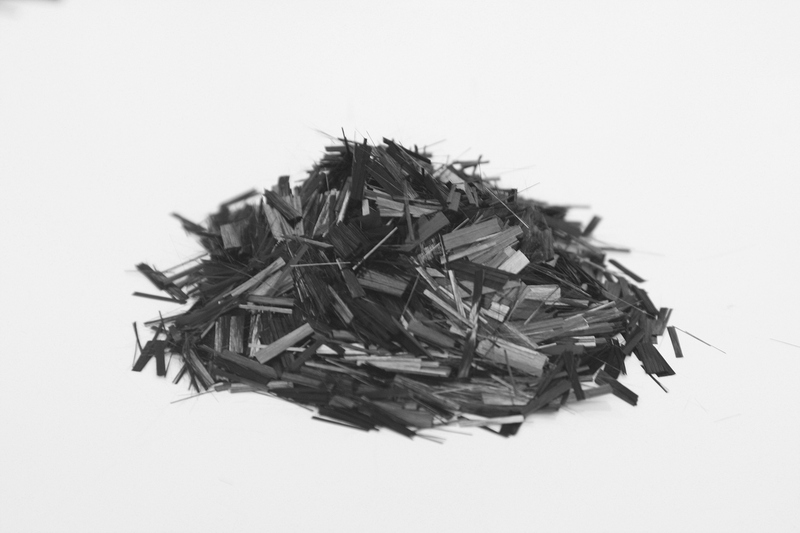 Our milled carbon fiber has an average length of 100um range. Please keep in mind, that different micron lengths are available depending on the types of fiber used. Since 1985, E&L Enterprises has manufactured a product using rayon or cotton. 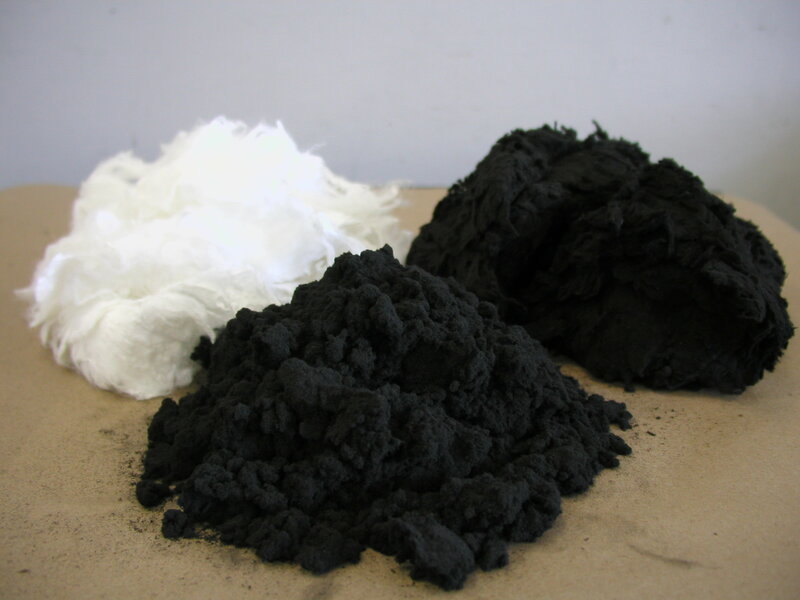 These products are carbonized by exposing the fiber to a temperature of 900° C in an inert atmosphere, bringing the carbon content up to approximately 92%. 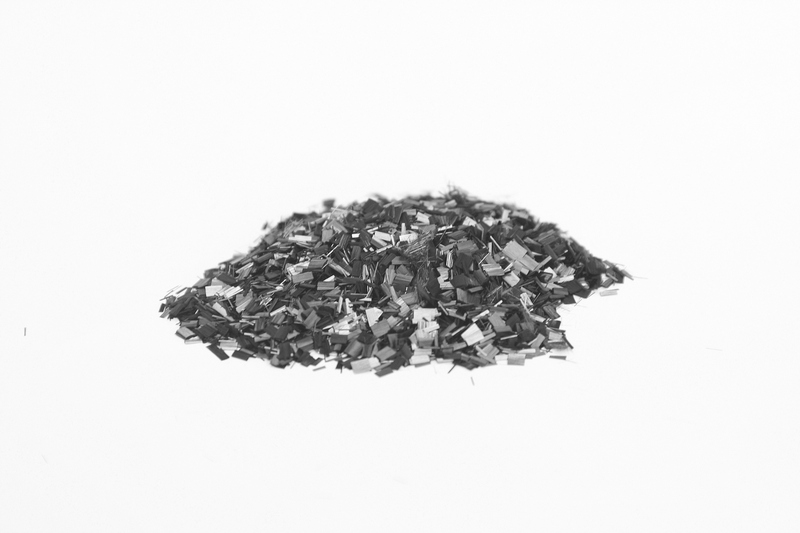 These products are used mainly for rigid board insulation applications. Please contact E&L Enterprises fro more information regarding carbonized rayon or cotton and how they can enhance your product line.